Rentcars.com is the leading online travel agent for vehicle rentals for Latin American customers. 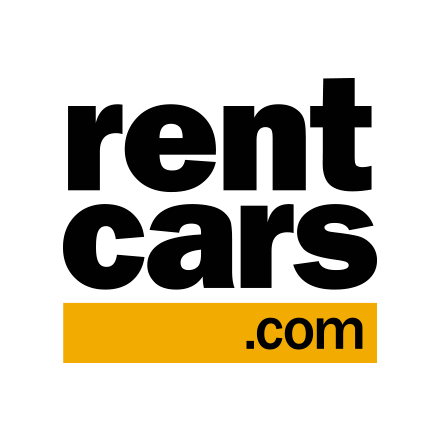 In the market since 2009, your car rental company can be listed for over 3.000.000 customers served by Rentcars.com. Get in touch with one of our agents if you’re interested to be listed as a supplier and start generating more online bookings right away.